This website is a non-denominational online Christian resource centre. We pray to God that devotions and articles you read here will inspire you, enhance your spiritual growth and bring you closer to Jesus. Read free Holy Spirit inspired Christian devotions here. 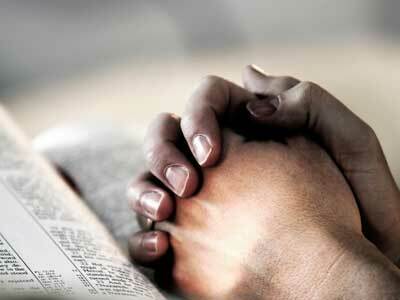 Learn about Christian prayers and get bible based prayer points. Get practical marriage advice based on sound biblical principles. Other pages of the site contain helpful articles on Christian basics and Christian living. Our goal is to see you grow in your faith and ultimately make heaven. Articles in this page comprises of Christian marital issues and advices. Highlights includes: Marriage advice for Christian singles; Christian Women Advice; How to overcome Loneliness; Divorce and Separation etc. Read more about Christian marriage. Please be informed that JESUS is coming back again. If you don't have any relationship with him (JESUS) please read this article and make a decision today! Jesus.org – Find biblical answers to questions about the life of Christ.